We are in the final year of the current 3 year CEU cycle. 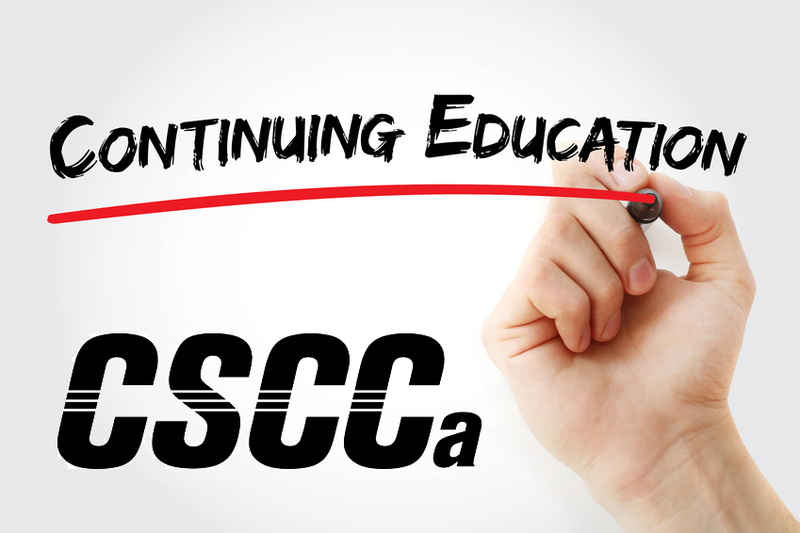 Those who were SCCC Certified at the beginning of the current CEU Cycle (August 1, 2016) are responsible for completing 45 CEUs by July 31, 2019. The CEUs are prorated for those who became SCCC Certified during the current CEU Cycle (responsible for either 30 or 15 CEUs). All SCCC Certificants receive periodic reports regarding their CEU status throughout the 3 year CEU Cycle. 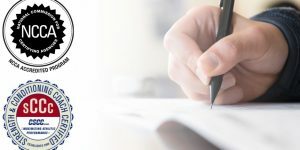 SCCC Certificants should have received an updated CEU report in January which identified all remaining CEU requirements that must be fulfilled no later than July 31, 2019. Have you attended any conferences, clinics or events or completed any courses since August 1, 2016? Be sure to submit a course or event itinerary as well as verification of attendance/completion ASAP and we can determine whether it is eligible for CSCCa CEUs! Need an alternative option to obtain those missing CEUs? The Gatorade Sports Science Institute is a great resource for obtaining CEUs! These courses are FREE, you get 0 CSCCa CEUs for each one you complete and you can do up to 20 of these in a 3 year CEU Cycle! Members must submit a CPR, First Aid, and AED Certification card that will be current on July 31, 2019. We recommend going through the American Red Cross, the American Heart Association, or the National Safety Council. Certifications completed solely online will not be accepted. Those SCCC Certified individuals who do not have valid CPR/AED and/or First Aid Certification that will be current on July 31, 2019 should have received an email from the CSCCa National Office notifying you that you need to submit current certification. You can find the Code of Conduct here. Please sign this document and email it to the CSCCa National office at info@cscca.org, or fax to 801-375-9401. 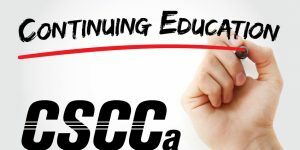 Are you on track to meet all the necessary requirements to maintain your SCCC Certification? If so, and you would like to receive your NEW SCCC Certificate by early August (which will be valid from August 1, 2019- July 31, 2022), be sure to submit all necessary documentation to the CSCCa National Office by Monday, July 1, 2019 and we will be able to mail your new certificate to you by Thursday, July 25, assuming there are no issues with your reported CEUs!